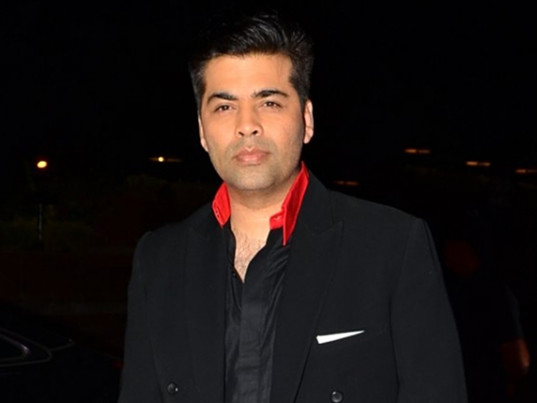 Filmmaker Karan Johar will unveil his wax figure, as well as a new experience zone, at Madame Tussauds in Singapore on Thursday. The unveiling will be live-streamed from Sentosa. Johar will launch an ‘ultimate film star’ experience, a 2,500 square metre new zone celebrating Indian cinema. It will utilise interactive technology like AR, Kinect, Hologram and physical special effects giving visitors the chance to dance and act their way into the hall of fame alongside Indian celebrities. The official Instagram account of Madame Tussauds, Singapore, shared an update about the event, along with a photograph of Johar showcasing his hand imprints and more.